Listing Office: KW Mountains to Sound RealtySelling Office: VelDyke Realty Inc.
Gorgeous remodeled home with easy access to multiple freeways and Kent Station. This immaculate condo has fresh paint, a fully remodeled kitchen and master bath and beautiful touches like the updated fireplace and quartz countertops. 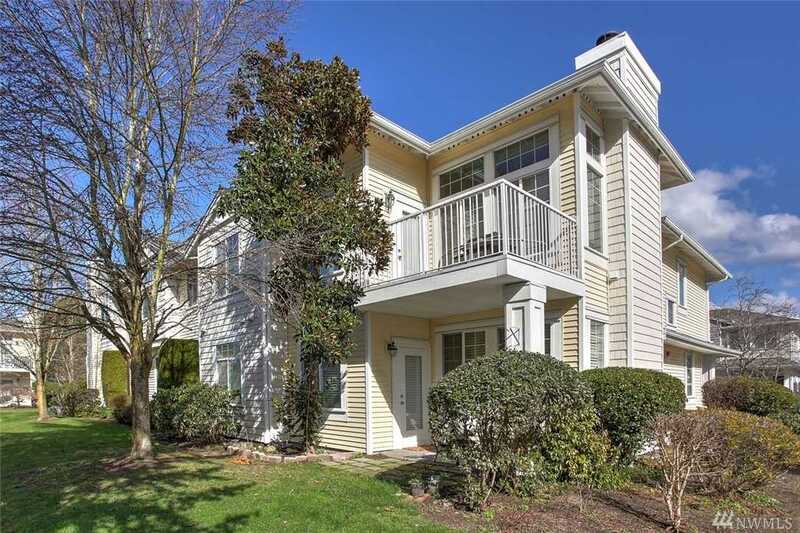 Light and bright, lower corner unit with patio perfect for entertaining. Open floor plan with updated floors throughout. Strong HOA maintains landscaping and all exterior maintenance. Plenty of guest parking in addition to attached garage. Lot Size: 9.51 Acres / 414465 Sq. Ft. Directions:From W James/240th: Turn North on Lakeside BLVD. Stay R of Y. R into Windward Cove (272nd). Stay R of Y. Unit on the left. From 288th, S on Lakeside BLVD, L at Windward Cove (272nd). Stay to R of Y.
SchoolsClick map icons below to view information for schools near 5824 S 232nd Place #9-1 Kent, WA 98032.